Before discussing the value of play, relationships, and quality toys, we should first discuss what toys represent. We must be clear that no toy, game, or activity can make children smarter or solve developmental problems. 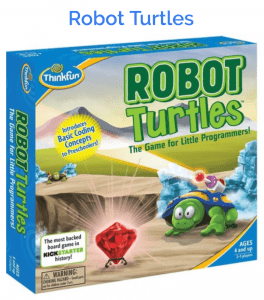 Toys are tools that can be helpful to facilitate development. 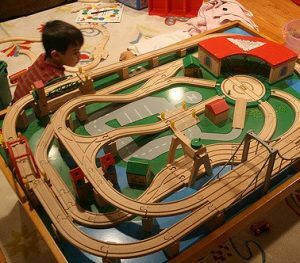 The purpose of a toy is to stimulate imagination, exploration, critical thinking, but most of all, they should be FUN! 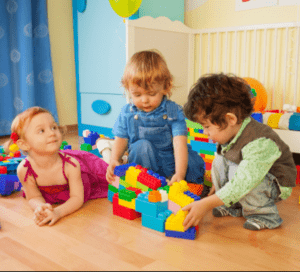 Children do not need a great number of toys and, in fact, are often overwhelmed by too many toys. Balls: all shapes, sizes, types. I love any toys that features a ball going in one place and out another. 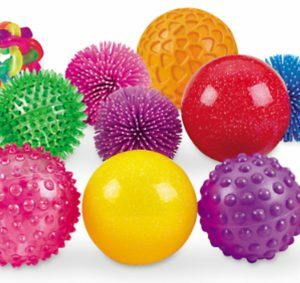 Recommended toys include marble runs, gumball machines, tactile balls, auditory balls, sports. Babies: pretend play props, including dolls, stuffed animals, action figures, Little People, cars, kitchens, play food, etc. Boxes: we all know the kids love boxes. 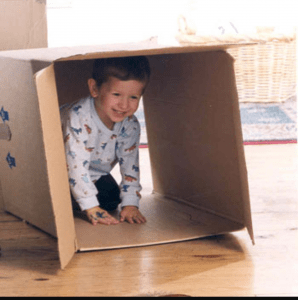 Playing with boxes stimulates early math concepts, creativity, imagination, and critical thinking. Let them play with boxes, you’ll be amazed at what they create. Books: Read a book a day, preferably more. Encourage older children to practice reading by reading to younger children. Avoid any book that has batteries; the children will only push the buttons and will not gain literacy. Blocks: big, little, legos, duplos, hard, magnetic, soft. Block play facilitates critical thinking, math, imagination, creativity, and so much more. 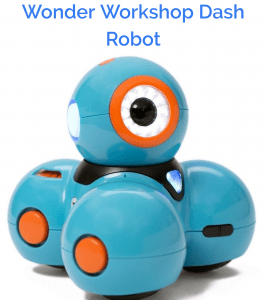 The 5 Bs are a good starting point, but there are many good toys and activities that children of all ages will enjoy. 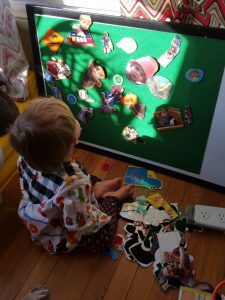 Play-doh, paint, and tactile activities are wonderful opportunities for play, as are gross motor toys, such as bicycles, ride-on toys, tunnels, and swings. For many years I recommended that parents avoid the sixth B: batteries. 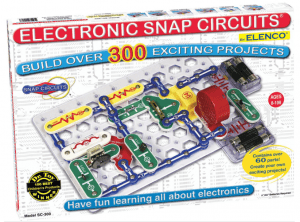 I felt that time spent with electronic toys limited imagination and that screen time was passive learning. 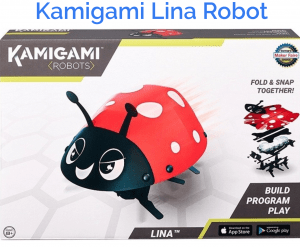 I have recently been rethinking my approach to technology in play after recognizing that some children use technology as a protective barrier that makes them feel safe enough to interact with others. I now realize that tech toys can be useful learning tools and can be used to facilitate interaction. The key is to be sure to use them together in an interactive way. 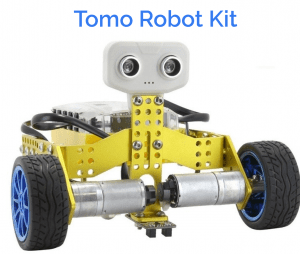 While some electronic toys are expensive wastes of money, there are some that are wonderful means of learning. 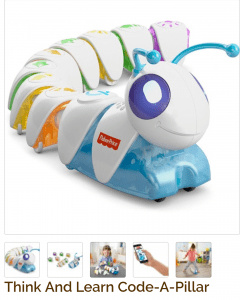 There are many electronic toys that claim to teach letters, numbers, colors, and shapes that children just push buttons and quickly lose interest (I’m looking at you, Vtech). 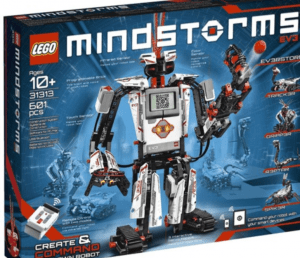 But there are some unique robotics toys that encourage higher order thinking, mapping, and even coding. 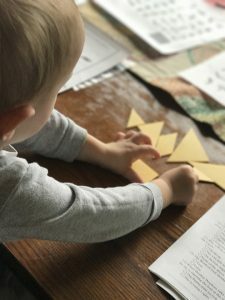 Early childhood educators are taught that young children are process-oriented, rather than product-oriented, yet many early childhood projects are geared toward the product. Children learn from the process, not the product. New technology toys and products promote technology as a whole body experience and the projects are tangible. Projects have more meaning to children when they design them themselves. Be aware, however, some of these cool new gadgets are pricey. Before providing a list of recommended toys, I remind you that relationships are the cornerstone of all learning. Just one or two peg puzzles. Don’t spend a great deal because they will lose pieces and will lose interest once they’ve mastered them. Jigsaw puzzles will last longer. 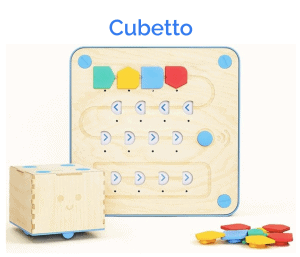 Wooden coding toy for preschoolers. No screen involved. Check out our Facebook page to see more tips and tricks and back to the blog in the near future!